Interesting scores coming in for this first test. Who would have thought opening the bowling with O'Keefe. WhyTF is Smarsh in the team and not Usman Khawaja?? Yeah I get it a bit but look at their scores for the last year. Time Smarsh was retired from the test team. @code delta wrote: Interesting scores coming in for this first test. What a great days play. That happened and shows the team can win with a 2nd innings Smarsh duck. And the curator said it was going to be pace friendly. 40 wickets in 3 days and without looking back 35+ taken with spin. 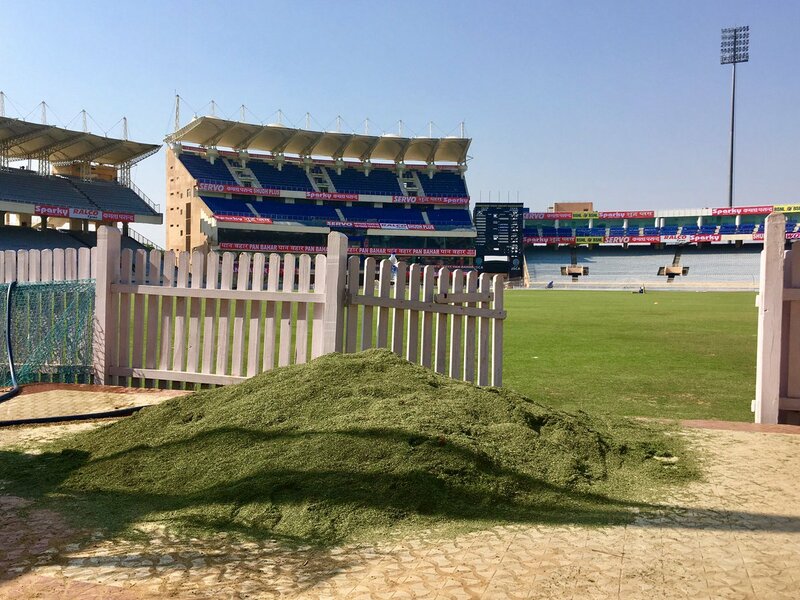 Good chance India goes defensive from here and rolls out a road next test. Marsh was a horses for courses selection (albeit a stupid one), so Usman should come in if that's the case. Test two, day one, all out 189. I find this series really tough to watch. I cant stand the OZ cricket team but increasingly the Indian's rub me the wrong way too! Trouble is, I just cant see the OZ team competing given the battle of the spinners... You simply have to win the toss for test 3 otherwise its a forgone conclusion one would think! Smith and Maxwell putting together a possible series defining century partnership. Smith gets his second hundred for the series. Lets hope Kohli gets a duck. @code delta wrote: SMarsh flops again. As much as it kills me to say it but man Steve Smith is good! Huge toss to win too. I reckon that could be the series defining moment to be honest. On the other hand Faf has called correctly in each of the 8 games he has played on tour in NZ. By my calculations there is a 4 out of 1000 chance of that happening! Crazy!